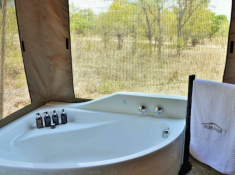 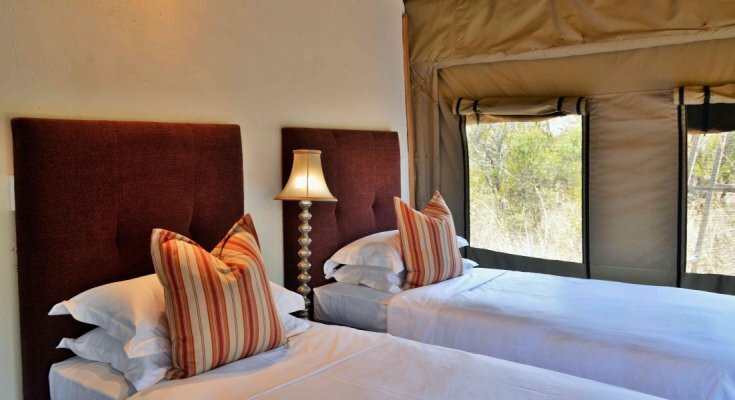 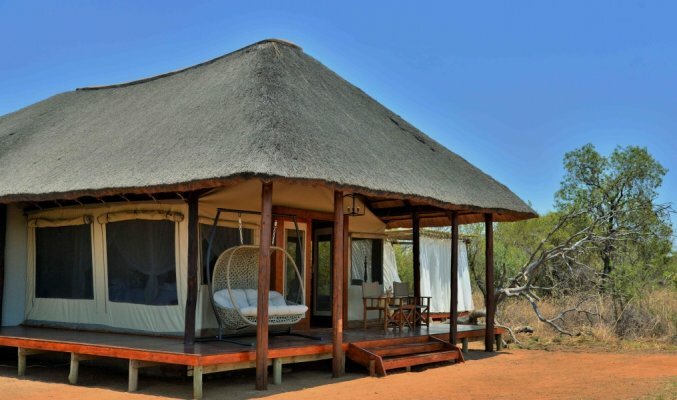 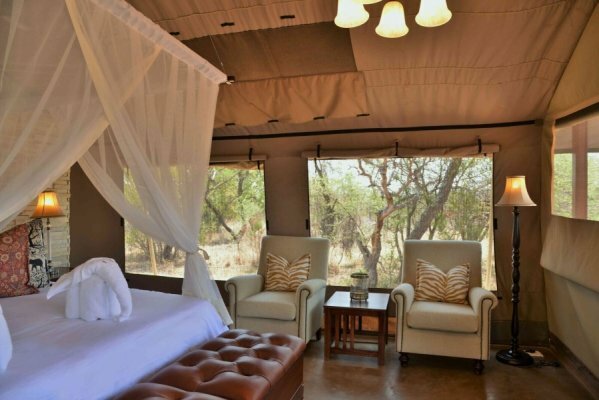 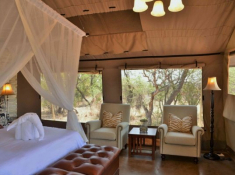 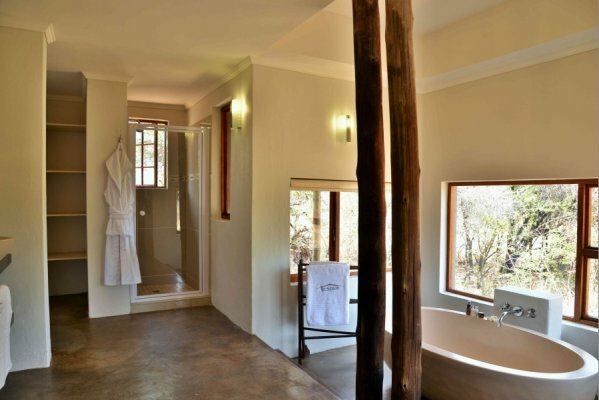 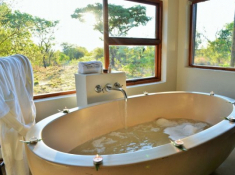 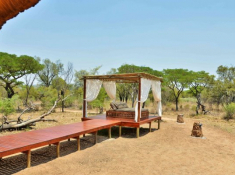 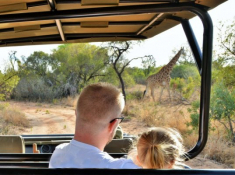 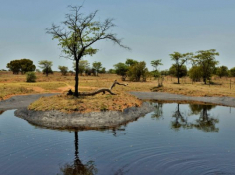 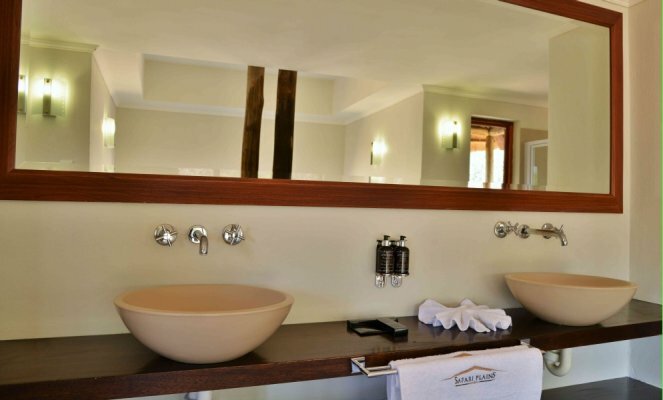 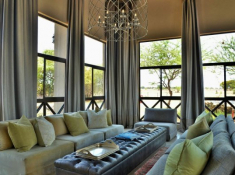 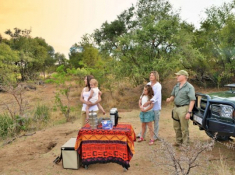 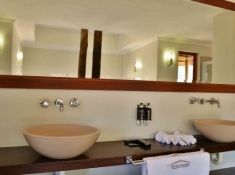 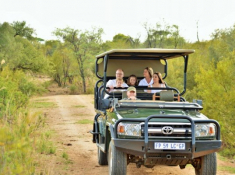 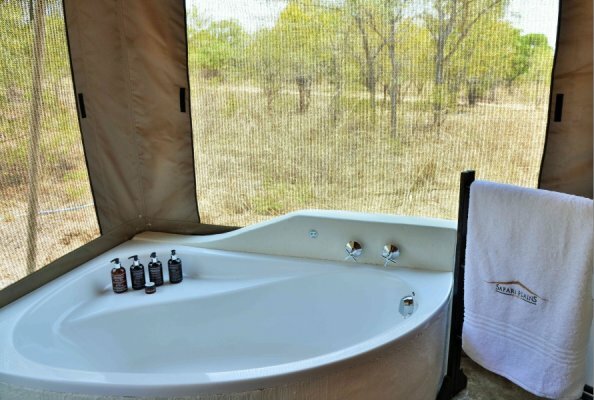 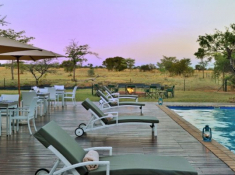 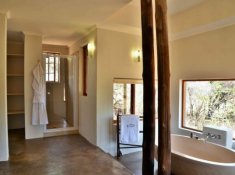 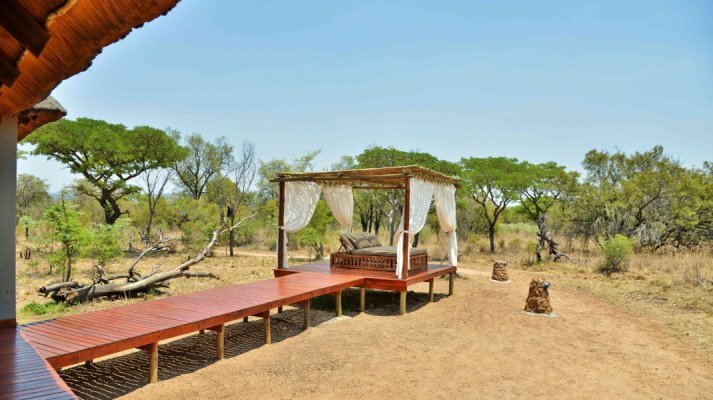 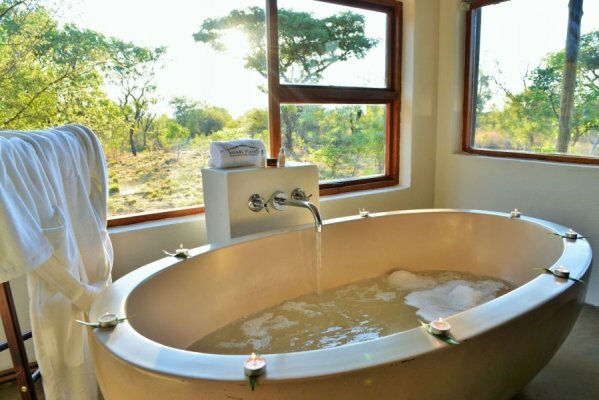 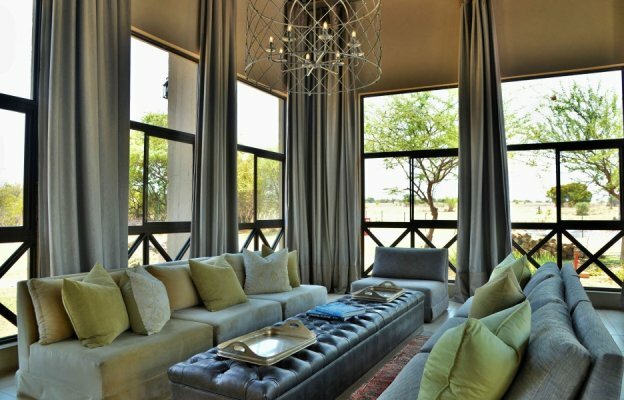 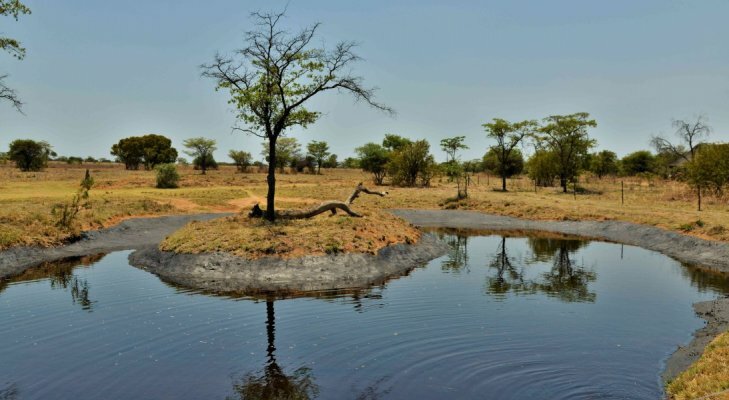 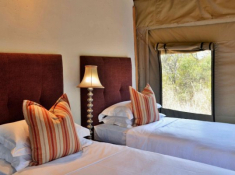 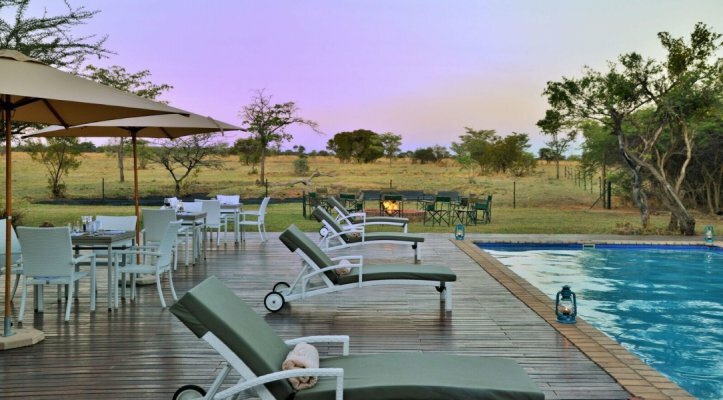 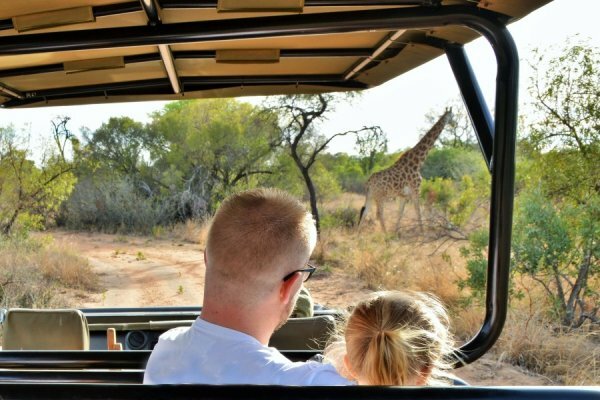 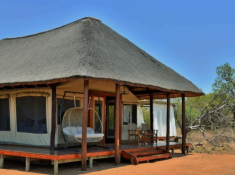 Safari Plains offers Big Five wildlife safaris and luxury tented accommodation in the Greater Mabula Game Reserve in the Waterberg, a magnificent wilderness of open savannah plains and abundant wildlife. 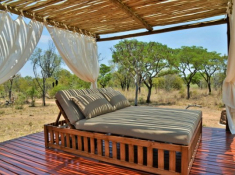 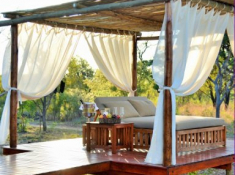 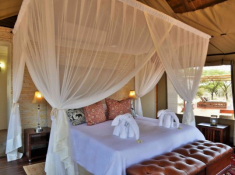 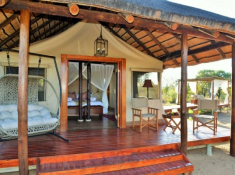 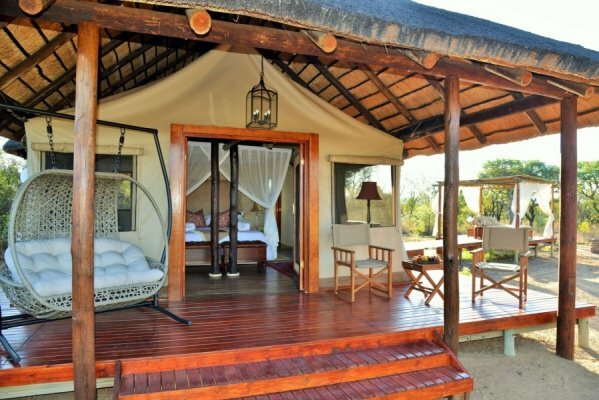 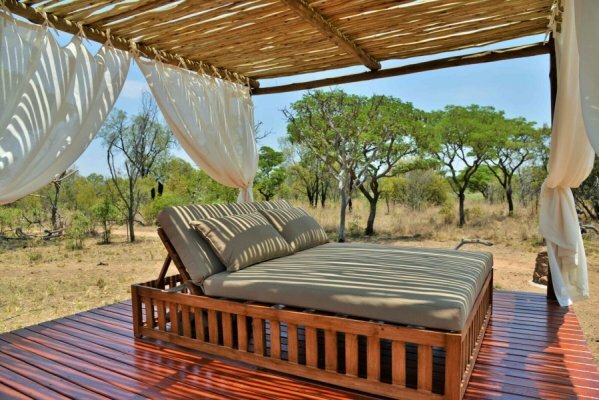 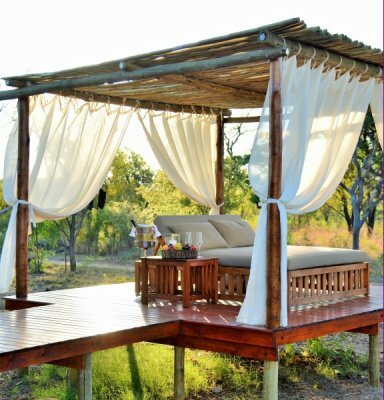 Reached in just a couple of hours from Johannesburg and Pretoria, Safari Plains offers a stylish safari in tents under thatch, complete with private, wraparound decks and comfy swing-chairs from which to watch activities at the waterhole. 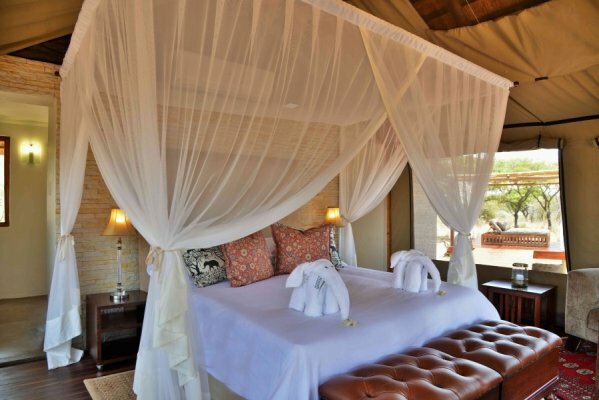 The luxury tents have the added luxury of private salas. 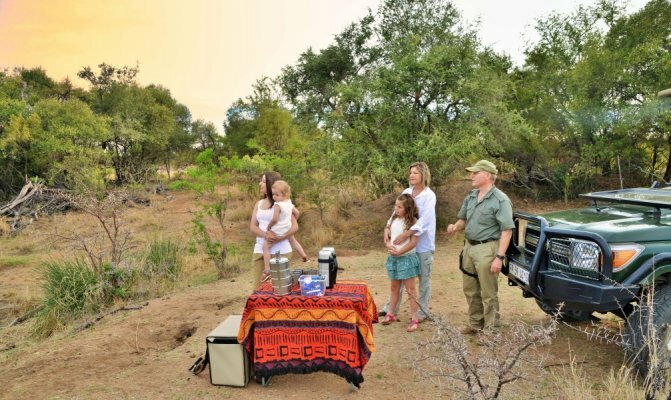 Guests enjoy daily guided safaris in Mabula Private Game Reserve, as well as quad biking, horseback safaris, ballooning and guided walks. 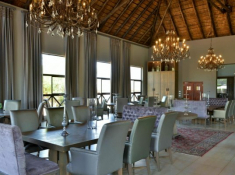 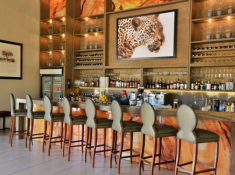 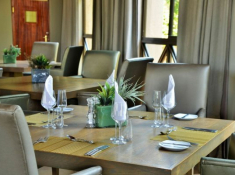 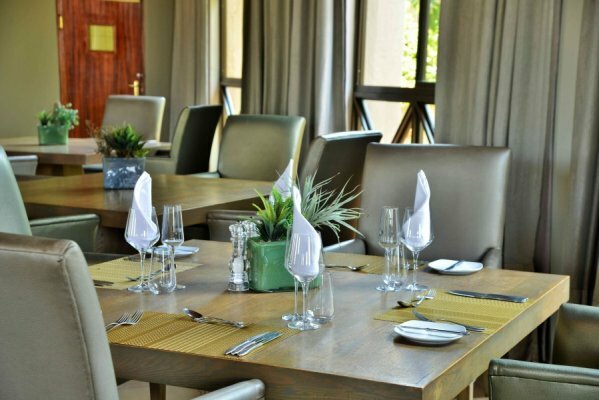 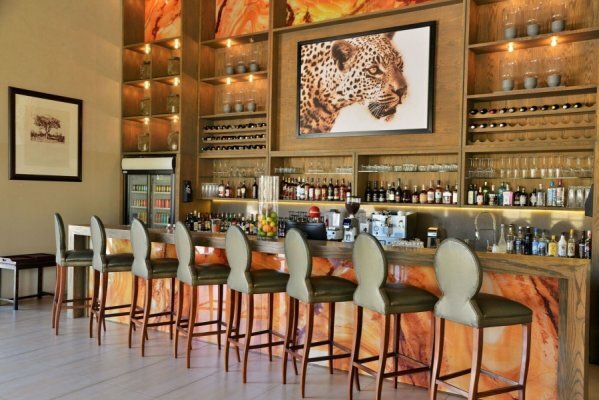 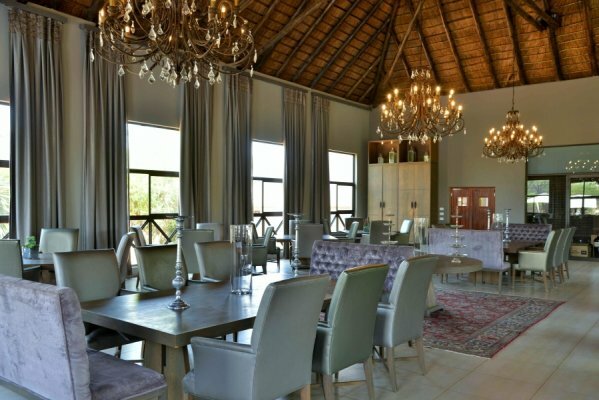 Dining is an elegant affair at Safari Plains, whether in the dining room or out in the bush. 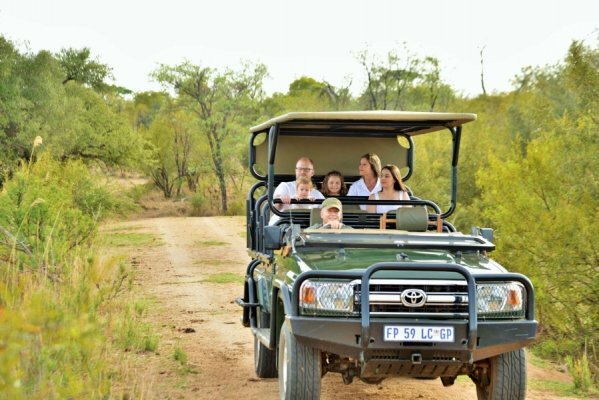 There's currently no specials at Safari Plains. 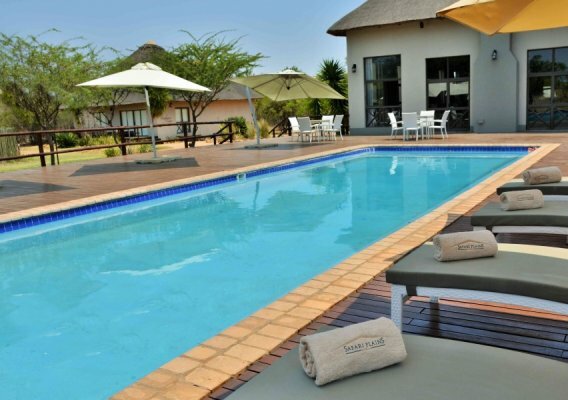 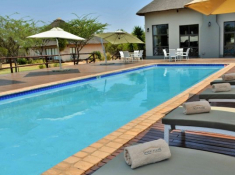 Safari Plains has conference and special events facilities for up to 60 people.